A general term for zinc coating applied to steel and iron to protect it against corrosion. Different ways of applying the zinc afford different levels of protection. Hot dip spelter galvanising giving a thick coat for better protection than electro galvanising which is very thin with low protection. 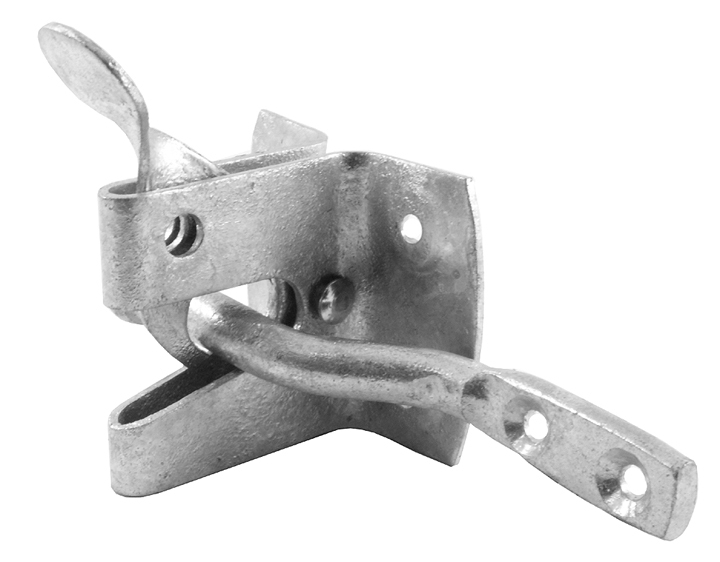 The images below show a hot dip galvanised gate latch and an electro galvanised hasp & staple.